Jim founded ApexOne Investment Partners in 2011. He is a Partner and an Executive Managing Director with ApexOne. He focuses on capital markets, investment strategy, and investor relations. 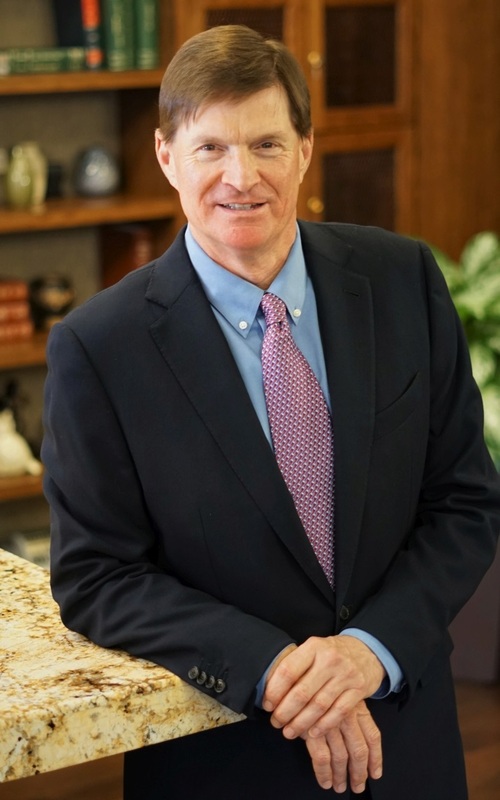 During his 33 years in the multifamily industry, Jim has closed over $4.5 billion in real estate transactions and served as a national partner for Hendricks & Partners (1997-2011), Allied Realty Services (1990-1997), and Eton Financial Group (1985-1990). Jim serves as an active member of the National Multifamily Housing Council, National Apartment Association and Houston Apartment Association. He is active in the community and supports children’s immunization services through The Spirit Golf Association and the Whispering Pines Golf Club. Jim was named an NCAA Collegiate All-American tennis player for three consecutive years, from 1980 to 1982. Jim is also a Principal with Triumph Golf, a private firm that invests in and manages golf course properties. Jim attended Gustavus Adolphus College in St. Peter, Minnesota (1982).